Choosing to take a Master of Science in Mathematics and Statistics at Acadia will deepen your mathematical knowledge, and develop your research and analytical skills. At the same time, you can earn your degree while gaining experience working and researching in industry. Acadia's graduate program in mathematics and statistics offers you an exciting opportunity to earn your degree and tackle a significant research problem while also participating in our award-winning co-operative education option and gaining industry work experience. 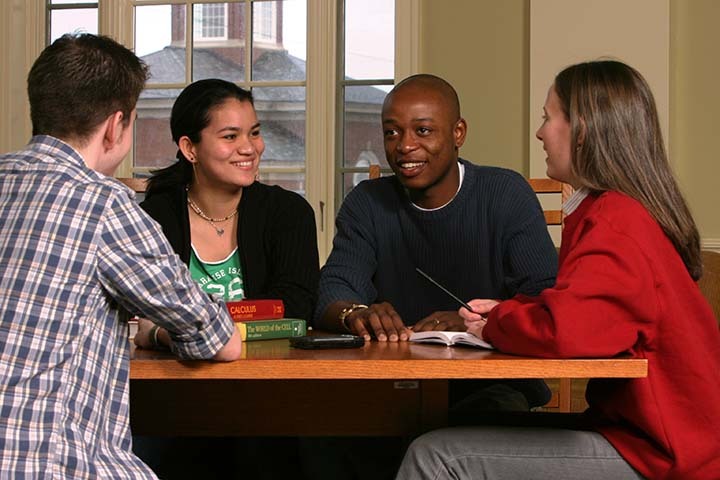 You will take courses that will broaden your knowledge and also prepare you to work on your chosen research project. Our co-operative education option allows you to gain eight months of industry experience work terms or internships. A special feature of the program is to be able to align your work experience and research project, allowing you to more deeply understand the importance and relevance of the research problem. 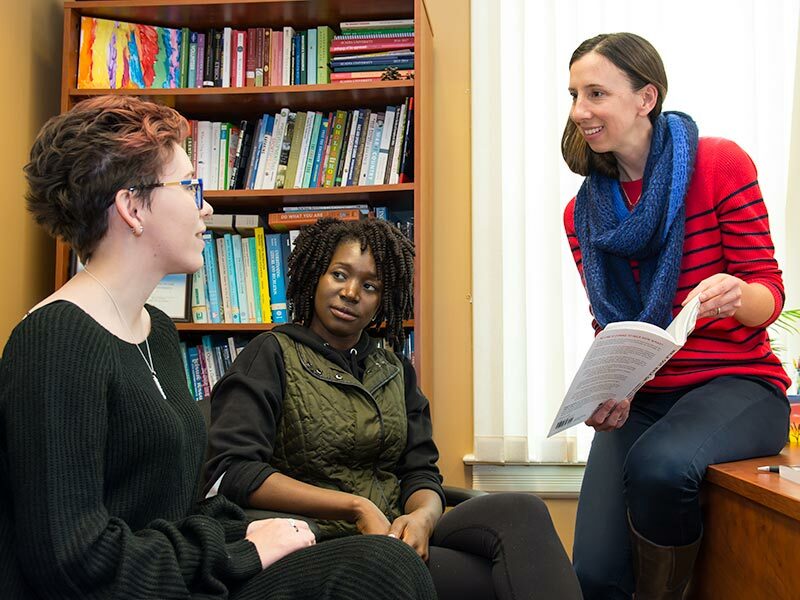 In our program, you will benefit from the small school advantage – close contact with your supervisor and a program best-suited to your interests – while also being able to participate in a wide range of research that Acadia faculty conduct. 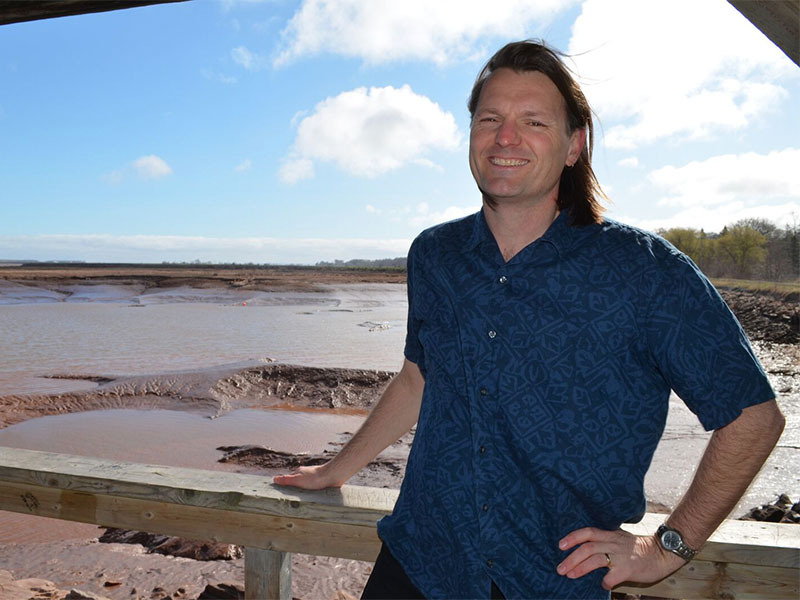 In our department, you can pursue research into tidal energy in the Bay of Fundy, fractal images, games on graphs, statistical learning, big data, computer experiments, cryptography, number theory, scheduling theory, and statistical applications in agriculture, biology, and medicine. Our department is associated with the Acadia Centre for Mathematical Modeling and Computation, ACENet and Compute Canada, which provide expertise and resources for applying computational resources towards solving problems in the mathematical sciences. The Statistical Consulting Centre creates opportunities to support local projects, and to consult on other research projects at the institution. 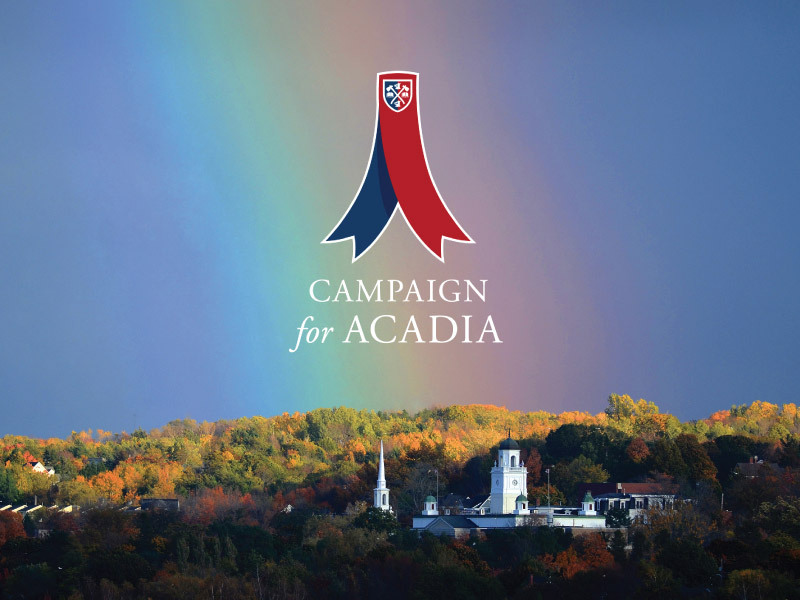 Acadia's faculty engage in projects with local businesses, federal and provincial government agencies, the local tidal power and agricultural industries, and a variety of businesses nationally and internationally.